JFrog Artifactory Pro can be installed as a standalone service, an RPM package, a Debian package or a Docker container. After downloading, follow the installation instructions here. 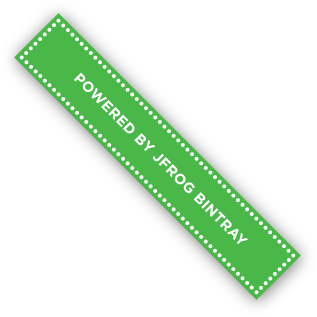 To activate JFrog Artifactory Pro, follow the instructions here. Running Artifactory as a Docker Container, with or without a preset Docker registry. To complete setting up the Docker registry, please refer to the User Guide.